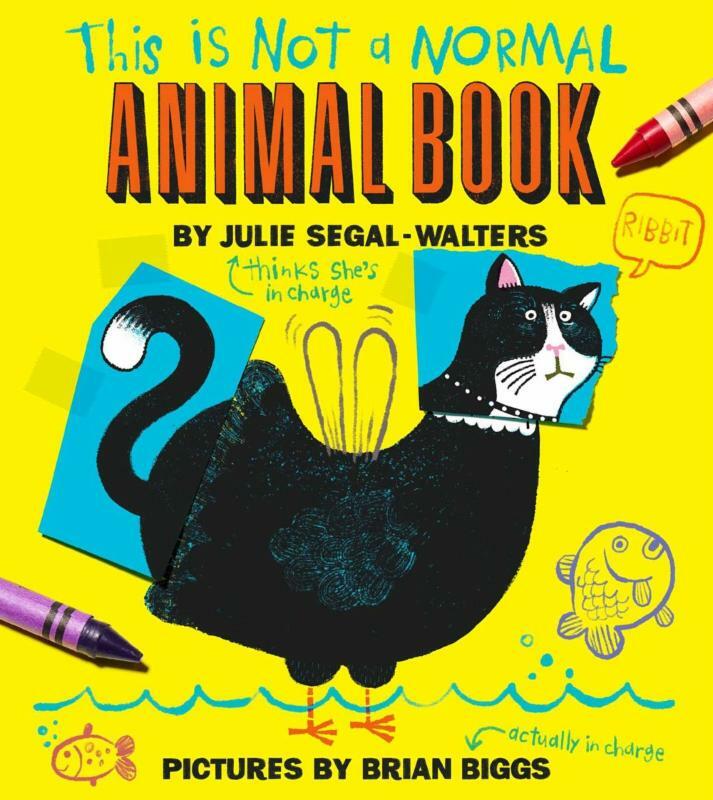 We are thrilled to have Julie Segal-Walters visit the bookstore to present and sign her new book, This is Not a Normal Animal Book! Blobfish! Blobfish blobfish blobfish! This is a silly picture book about animals and collaboration--or lack thereof. But mostly blobfish. This offbeat picture book asks hilarious questions about animals and art, who's in charge of a picture book--the author or the illustrator--and really gets you thinking about...BLOBFISH!